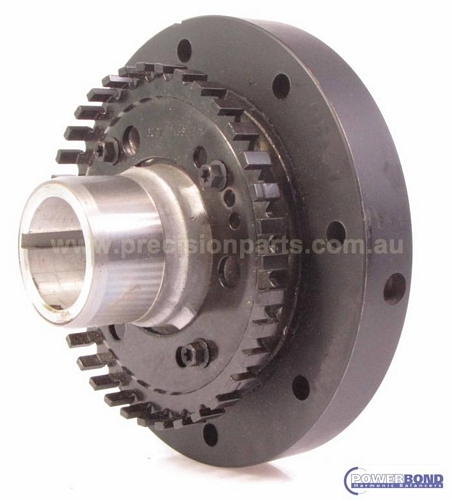 As you'd expect, Accessory Belt Idler Pulley is a commonly used part. It's been used by YourMechanic in thousands of appointments. On average, these jobs have been completed with a rating of 4.9 out of 5. 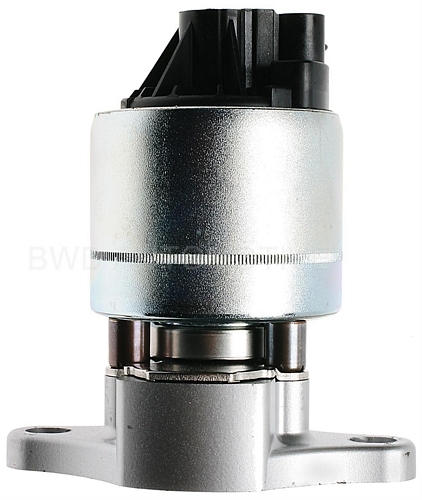 This part is required for one service: Idler Pulley Replacement. An idler pulley is responsible for guiding and maintaining tension with the drive belt. 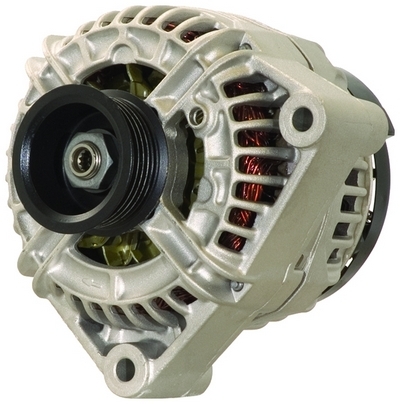 The drive belt (also called the serpentine belt) connects the engine to various components of the vehicle (such as the air conditioning, power steering, and alternator). Power is transferred from the engine to these systems via the drive belt. The belt is held in place by the idler pulley, which keeps the tension on the drive belt and guides it. When an idler pulley is replaced, it’s a good idea to replace the drive belt as well. 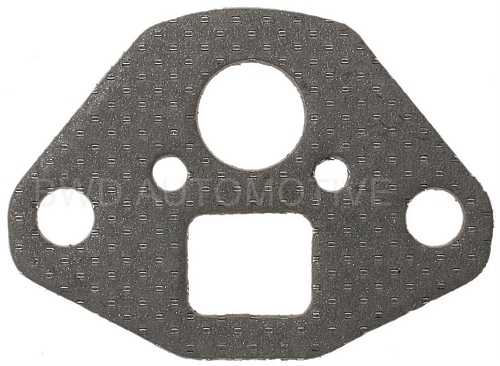 What common symptoms indicate you may need to replace the Idler Pulley? Excellent work Jeffery is very knowledgeable and nice to talk with I find him to very honest and helpful I would highly recommend him for all your car care needs. He was knowledgeable and knew his way around a vehicle. Q: What is the cost to replace the tensioner pulley, idler pulley, and the drive belt? Billing question sent to CS for the cost to replace the tensioner, pulleys, and the drive belts.